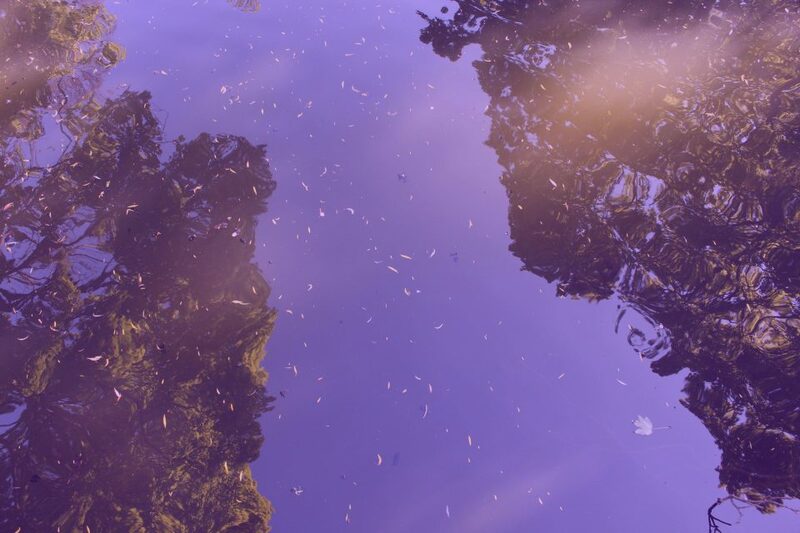 An interdisciplinary conference that will bring together arts funders, policymakers in local and regional government, artists and academics through a discussion of the impact of art practice on ‘a sense of place’. 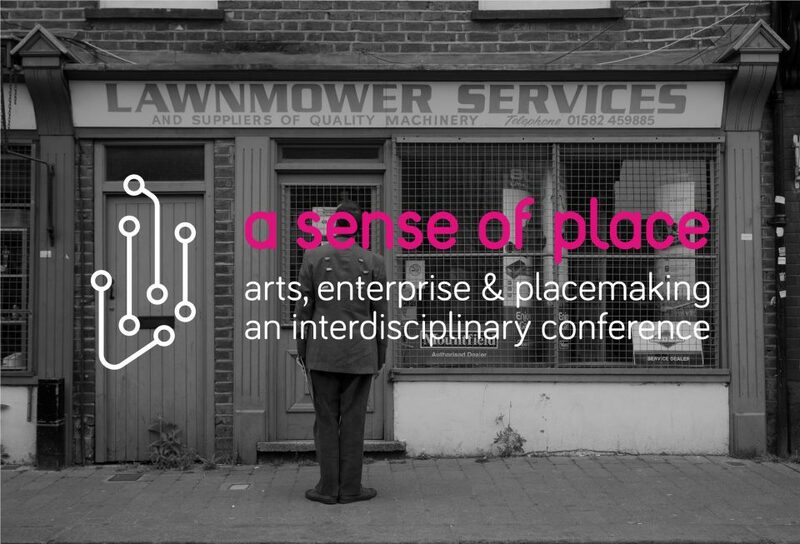 A Sense of Place: Arts, enterprise and placemaking is an interdisciplinary conference that will bring together arts funders, policymakers in local and regional government, artists and academics through a discussion of the impact of art practice on ‘a sense of place’. Placemaking as a concept is receiving considerable interest and is deployed across a range of professional, policy and academic domains as a means of both intervention and knowledge production in relation to public space, cultural policy, participatory practices, identity and community engagement. In the light of significant challenges to notions of globalisation and international mobility, placemaking becomes a further contested and challenging locus for debate. It is an inherently multidisciplinary endeavour which relies on collaboration and partnership working. This conference is a part of the Arts Council England-funded testbeds project based at the University of Bedfordshire in Luton. testbeds is a part of the unique Arts Council England Luton Investment Programme, a £1.5 m investment over three years into the development of arts and culture in Luton that will ensure that this super-diverse town has a ‘cultural offer with something for everyone’. testbeds brings local, early career creative practitioners together with internationally-renowned artists and immerses them in a hothouse for creative innovation. The project focuses on developing artists from diverse backgrounds as placemakers – enhancing their capacity to make a lasting difference to Luton and spearheading innovative, cross-disciplinary research into the employment of arts and culture as a catalyst for change. A Sense of Place is supported by Luton Culture, Arts Council England, Luton Borough Council, the Research Institute of Media, Arts & Performance and Royal Opera House Bridge. Registration for A Sense of Place is now open. The full programme of inspiring talks, case studies, performances, exhibitions and workshops will be released soon. We encourage registration as soon as possible so that you can take advantage of the early-bird ticket prices. Once the programme is released, some ticket tiers will increase in price.